The Turkey Creek Trail is technically inside Emma Long Metropolitan Park, but you catch a lucky break: the trailhead is outside of the paid-usage area. (If you get to the guard shack, you've gone too far.) However, it's still very well maintained -- which makes it a perennial family-favorite destination. 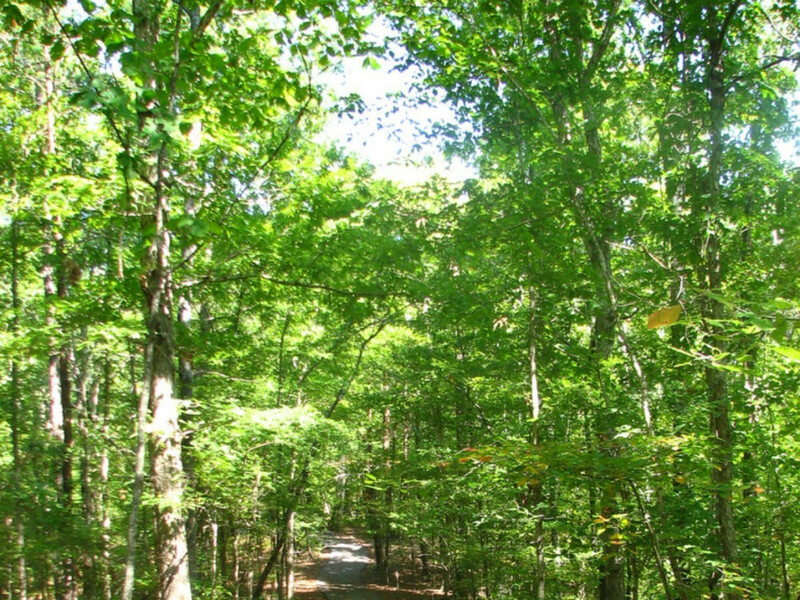 Much of the 2.7-mile trail is shaded; there's very little elevation gain; and the trail crosses the creek several times. It's a great way to cool off, or to let the kids explore the amphibious wildlife. Dogs are allowed on the trail -- and Turkey Creek Trail is an off-leash area. Even if you don't have a dog, you should be prepared for a wet mutt to shake off after a dip in the water. Also, you might see a sign that says "Welcome to Mountain Lion Country!" But don't be alarmed: In 100 years, there were only four (non-fatal) encounters reported. Those are good odds -- the hike is worth it! Turkey Creek is basically a flat, mellow trail good for families or an outing with the pups. 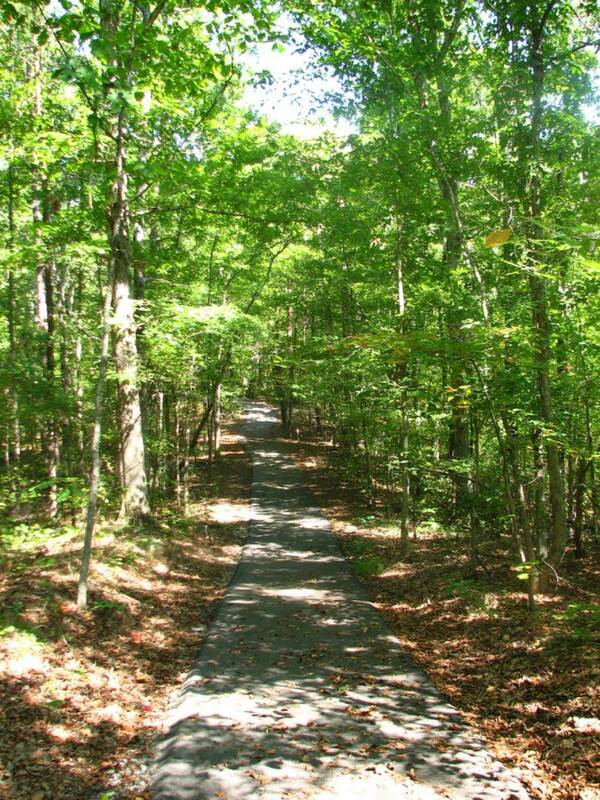 Those looking for a quiet hike (or a nice hour or so trail run) will enjoy the trail. Emma Long Park is located at 1706 City Park Rd, Austin, TX 78730 and the Turkey Creek Trailhead is located just before the pay area at a well-signed trailhead.